6L45E - 6L50E Transmission Bushing Kit from Omega Machine & Tool Inc.
We here at Omega Machine & Tool have another bushing kit for you, our customers. This kit fits the vehicles listed below. 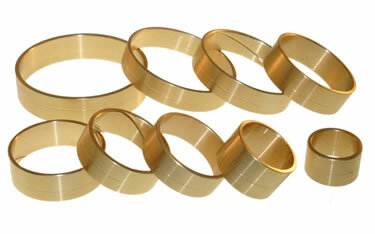 It is a solid bronze, 9 piece kit 6L45E-6L50E transmission bushing kit. All of these bushings are available separately.